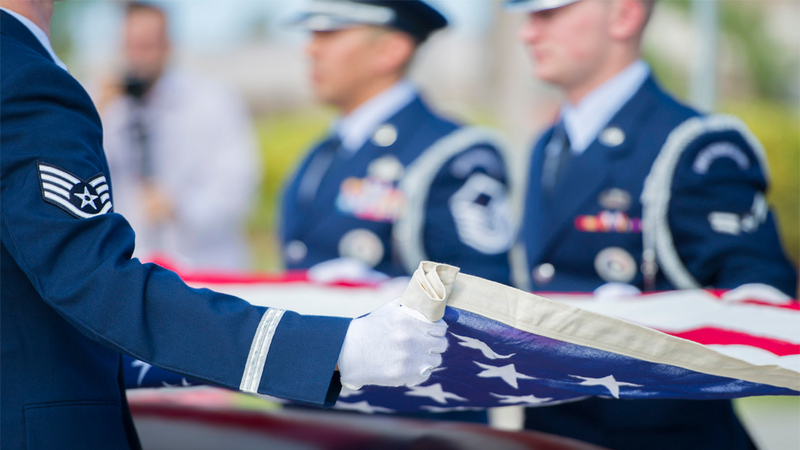 Since 2007, Veteran Caskets has taken great pride in honoring the men and women who have served our country. in making our caskets here in the USA. 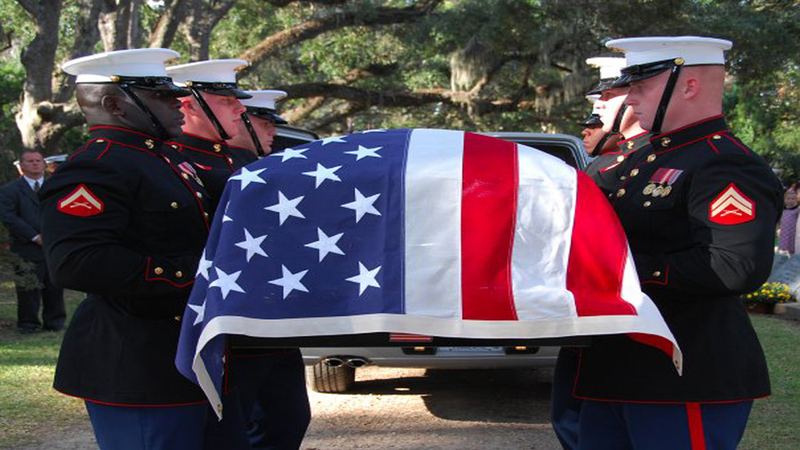 With so many other companies buying caskets from China and Mexico, we are committed to keeping our caskets and jobs here in the United States. After all, isn’t that what we have fought for? 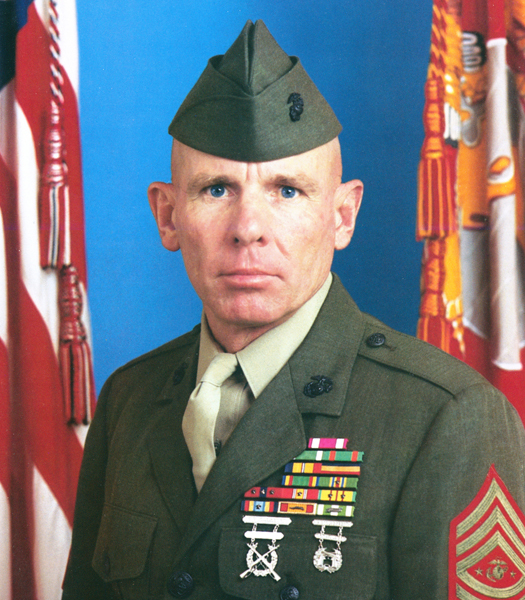 Veterans Direct Inc., the parent company of Veteran Caskets, is owned and operated by SgtMaj Gene Overstreet, 12th SgtMaj of the Marine Corps. Veterans direct is located in Plano, Texas, just outside of Dallas.